A 200 km Audax, long-distance cycling event from Lancashire to the Yorkshire Dales and back in a day. 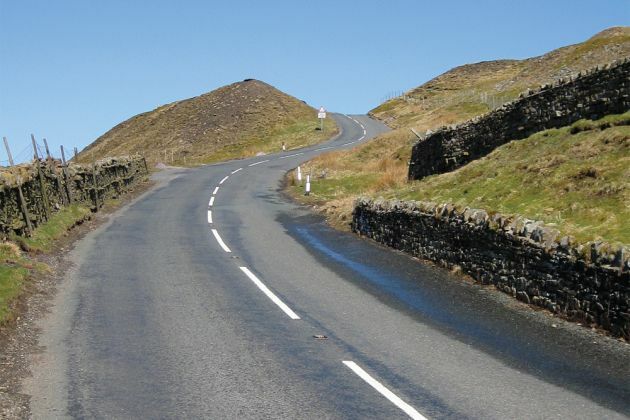 The Tan Hill 200 is a 200 km long-distance cycling event sanctioned by Audax UK (AUK), taking place on Sunday 11 August 2019, starting and finishing in the town of Burnley, Lancashire. The event is a randonnee, not a race! Those taking part will have a maximum of 13-hours & 30-minutes to complete the challenging 200 km route. Start by riding over the ‘Padiham Heights’ and the Nick o’ Pendle to Clitheroe before climbing over the Bowland Fells into the Yorkshire Dales over some of its legendary climbs including: Newby Head; Buttertubs Pass and Stonesdale Moor on the way to the Tan Hill Inn. Riders should be prepared for a long but rewarding day’s cycling through the Forest of Bowland and the Yorkshire Dales and although few fail to finish, many riders take 12+ hours! Overall, a wonderful days cycling with beautiful scenery covering some wild and exposed moorland (roads), but also close enough to midsummer for maximum use of daylight. The Tan Hill 200 has about 4000 metres of ascent spread over 200 km, equal to about 20 metres of climbing per km. In Audax terms, this makes the event a “Grimpeur” (Hilly), and is awarded 4 points for the Audax Altitude Award competition (click on the link below for more details of the AAA award)! Event HQ is the Greenbrook Community Centre, Greenbrook Road, Burnley. Free breakfast, typically cereal/toast, tea/coffee/juice will be available at the start. Refreshments, typically sandwiches/cakes will be available at the finish. Entry fee: £7.50 when entering online through PayPal. non AUK/CTC/CUK members will see £3 automatically added to include temporary membership for insurance purposes! 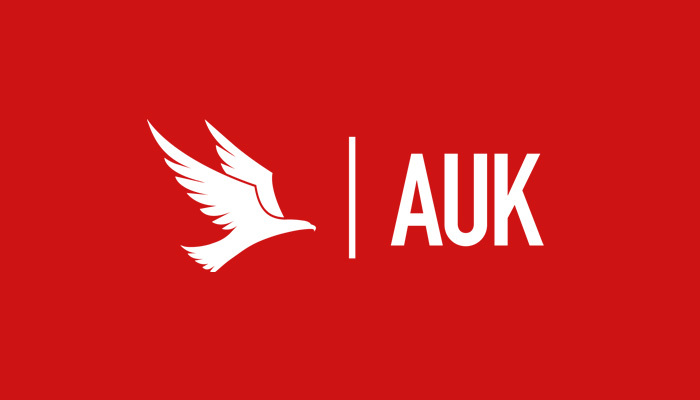 Full entry details on the AUK website calendar page. What do previous riders think?